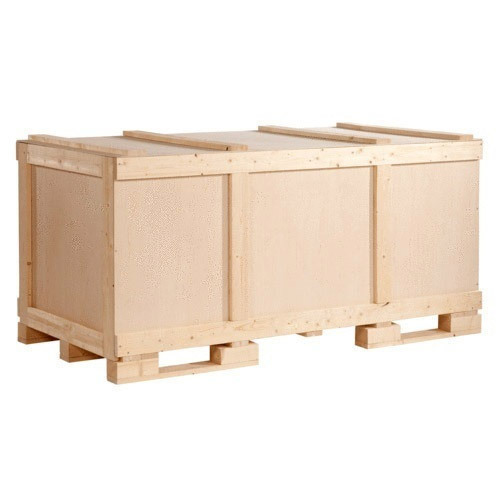 Our organization is ranked amongst the reputed names in the market for providing Wooden Packaging Box. Furthermore, we present this range to our patrons at nominal prices. Established in 2010, Vedika Interiors, are instrumental in manufacturing and providing service of the superior quality of Bedroom Furniture Set, Conference Table, etc. Kishor Kundlic Waghole (Proprietor) has helped us in attaining a huge clientele in this domain.